Mid-1960s. 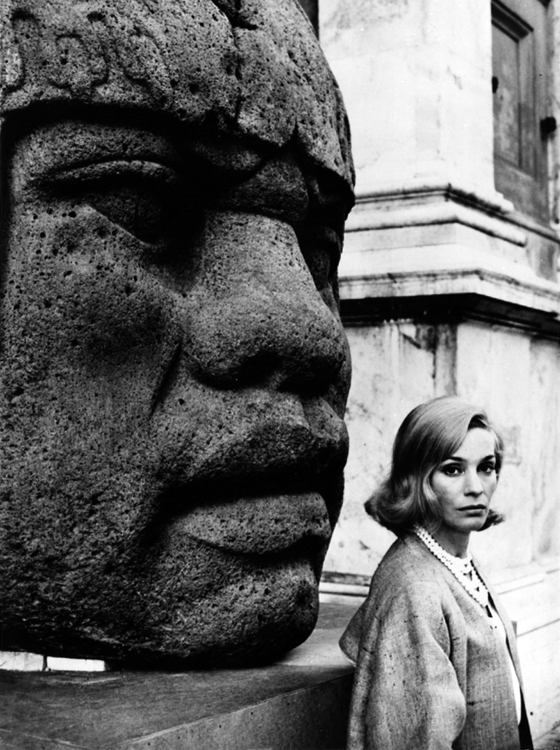 By the mid-1960s Ingrid Thulin’s brief excursion to Hollywood fizzled out and she had returned to Europe to work again with Ingmar Bergman and also with other directors including Alain Resnais and Luchino Visconti. Photo by Franco Pinna.